Which concours d’elegance feature Porsche? 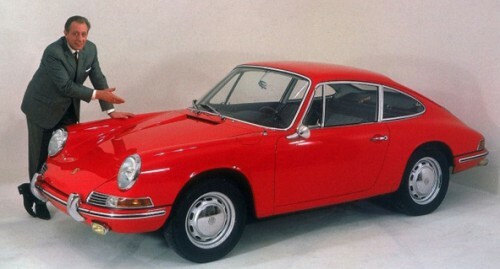 Iconic Porsche 911 shown with its designer “Butzi” Porsche. Please let us know of other concours or other major U.S. events to include above.